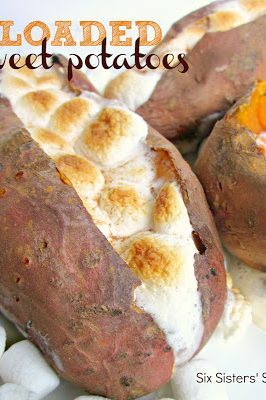 Deliciously baked sweet potatoes with a sugary glaze and perfectly crunchy marshmallows on top, make for the perfect side dish. It's so sweet and delicious, it could be a dessert. This is a special favorite of the kids. Your family will love it. 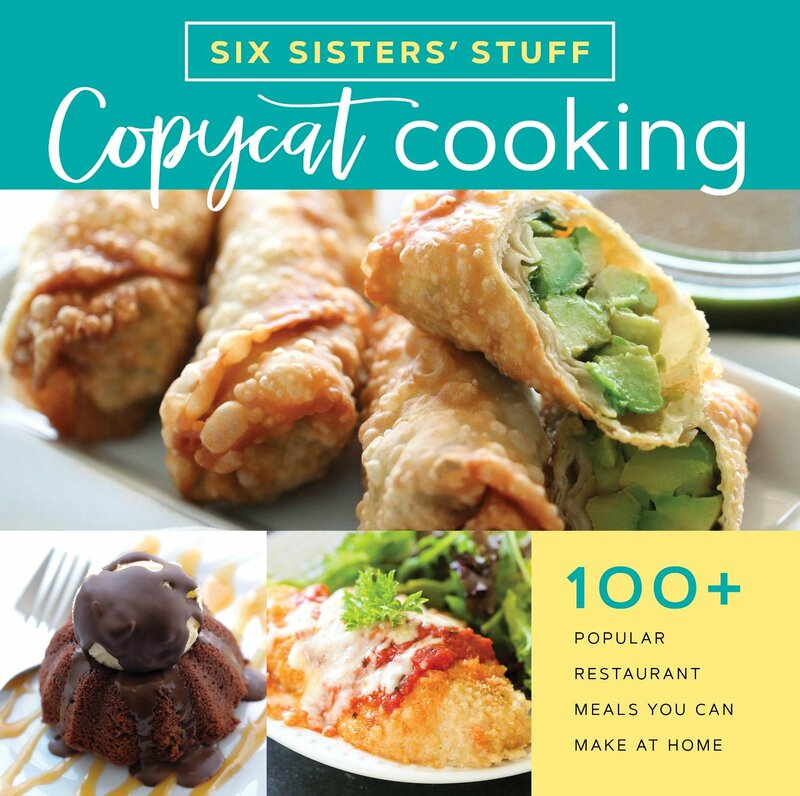 This recipe has been in our family for as long as we can remember. Our grandma would make this every Thanksgiving. Then our mom would make if for all of our family holiday get togethers. 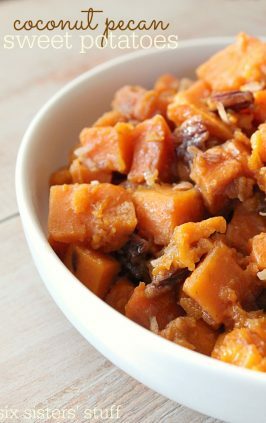 These sweet potatoes are so easy to make and are absolutely amazing. 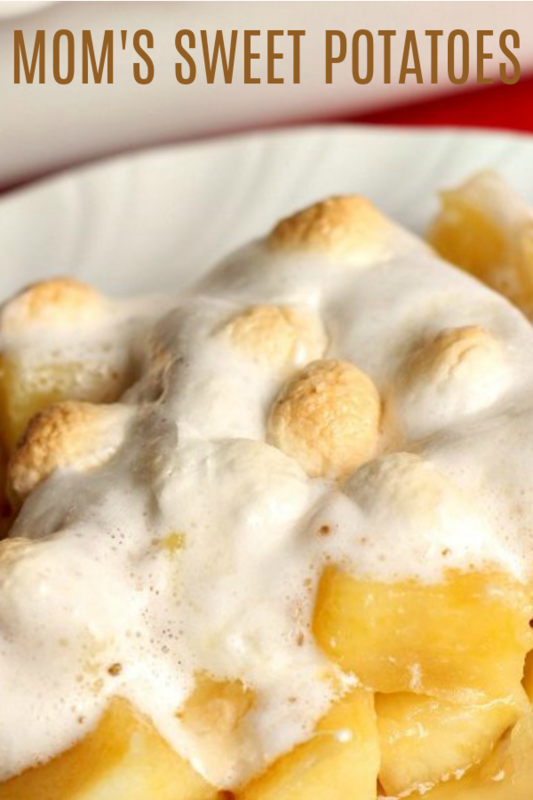 We love the marshmallow topping. If you aren’t a fan of marshmallows, you could also use pecans, extra brown sugar, ginger snaps, graham crackers, vanilla wafers, walnuts, cinnamon oats, etc. Step 1: Preheat oven to 350 degrees. Spray a 9×13 inch pan with non stick cooking spray. Step 2: Peel the sweet potatoes with a potato peeler. Step 3: Boil the sweet potatoes for about 20-30 minutes or until they are tender all the way through. Make sure the sweet potatoes are completely covered when being boiled. Step 4: After the sweet potatoes have cooled, slice into 1 inch spears. Lay half of them in the sprayed 9×13 inch pan. Step 5: Cut up butter into small pieces and spread over the sliced sweet potatoes. Step 6: Drizzle caro syrup over all of the sweet potatoes. Then sprinkle brown sugar over the top. Step 7: Repeat the layers. Add sweet potatoes, top with butter, taro syrup, and brown sugar. Step 8: Cook the sweet potatoes in the oven until heated through and butter is melted. This will be about 30 minutes. Step 9: Remove from oven and cover the top with marshmallows. Return to oven cook until marshmallows are golden brown. 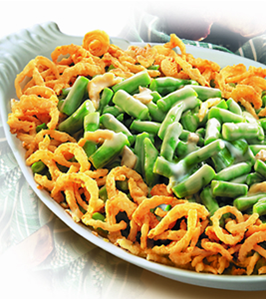 Thanksgiving can be crazy, but luckily, this is a dish that can be made ahead of time and stored in the fridge. Don’t cook until you are about ready to eat. It’s best to eat this recipe soon after taking it out of the oven. We usually make the sweet potatoes the night before, then the afternoon of thanksgiving, we cook it right before we eat. Cook until heated through and then add marshmallows. 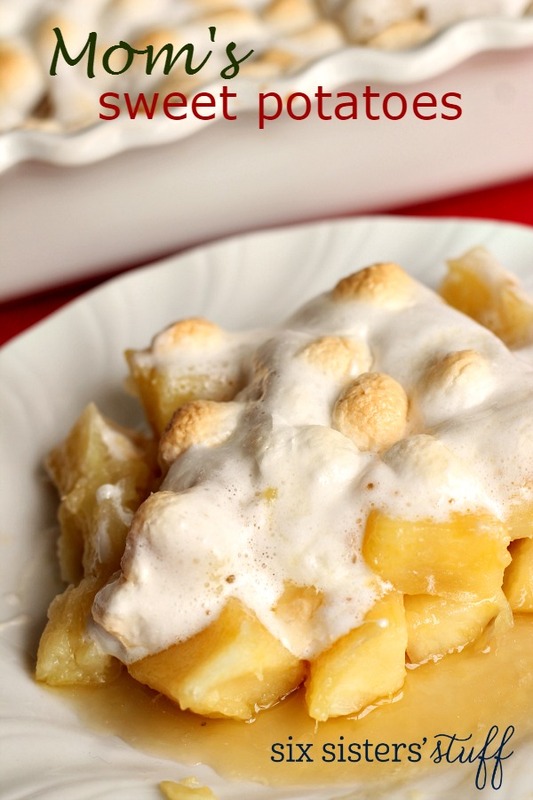 We recommend not adding the marshmallows until after it is cooked a little, to avoid burning. 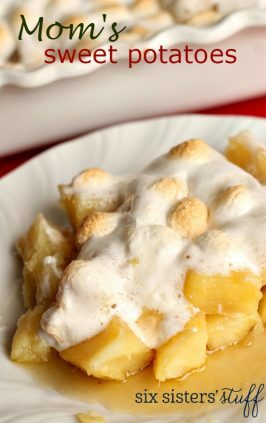 If you store them overnight, they will get soggy with all the gooey goodness in the pan. 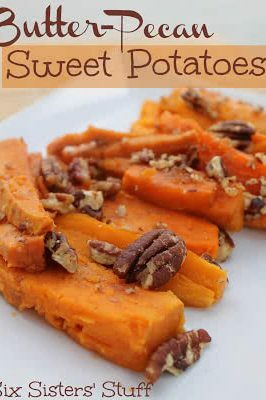 Our family favorite sweet potatoes that make the perfect side dish for your holiday meal. 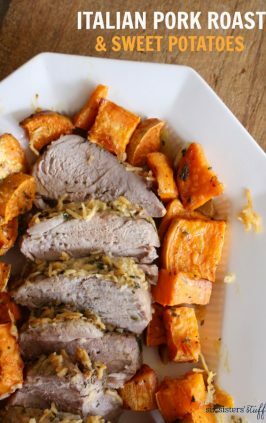 thanks for sharing this recipe, I'd have every dish besides turkey a sweet potato dish if I could, this looks wonderful, thank you ladies!